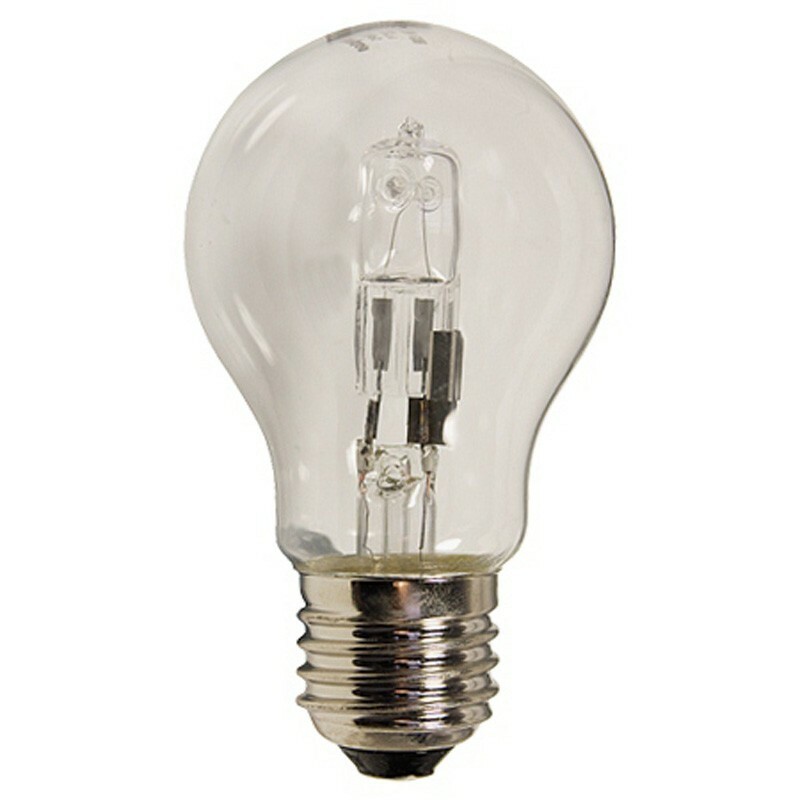 The GLS Halogen Energy Saving Lamps are direct replacements for traditional incandescent lamps. These new range of halogen GLS lamps can help reduce lighting running costs by up to 30%, offering an equivalent output range as traditional incandescent GLS lamps. 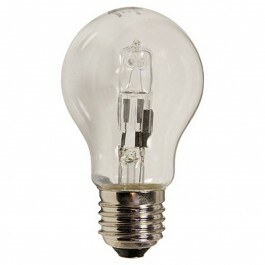 These lamps look like traditional GLS lamps and also offer instant light, without the requirement to "warm up" as some other styles of energy saving lamps need to. Two years average lamp life - Based on three hours use per day. Contain no mercury or hazardous material.